Jake Sims has slammed his former bandmates Stereo Kicks saying he NEVER wanted to be in a band in the first place. 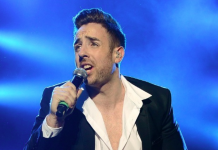 Former X Factor star, Stevi Ritchie is reportedly set to enter the Celebrity Big Brother house this year. 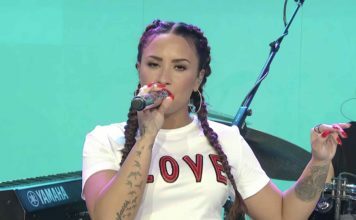 X Factor 2014 finalists Only The Young have celebrated two years of an incredible journey by covering James Bay's 'Hold Back The River'. 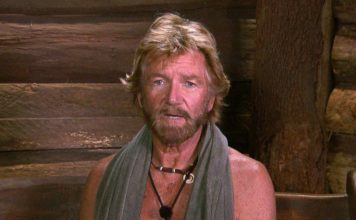 The X Factor house where last year's finalists stayed during the series is now for sale for an asking price of £2.8million. It includes a massive pool. Caroline Flack and Olly Murs have 'hinted' that they might be returning to The Xtra Factor this year. Ben Haenow is planning to propose to his girlfriend! Ben Haenow has previously declared that he would propose to his girlfriend right away if he won The X Factor and now he is. 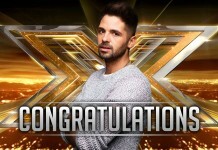 X Factor’s Ben Haenow claims Christmas 2014 Number 1! X Factor 2014's winner Ben Haenow has claimed Christmas 2014 number 1 with his debut single 'Something I Need'. The X Factor 2014: Judges start of series winner predictions revealed! 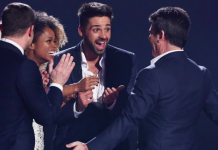 Yesterday night, Ben Haenow won the X Factor 2014, but how many of the judges predicted this? X Factor 2014: Viewers voting percentages and statistics revealed! The X Factor 2014 voting percentages and weeks stats have been revealed. This year over 40 million votes were made for The X Factor 2014.